Ways How Fleet management impacts sales? Every organization today endeavour to achieve a drastic progression in their sales force productivity, by adapting new methodologies and trends. 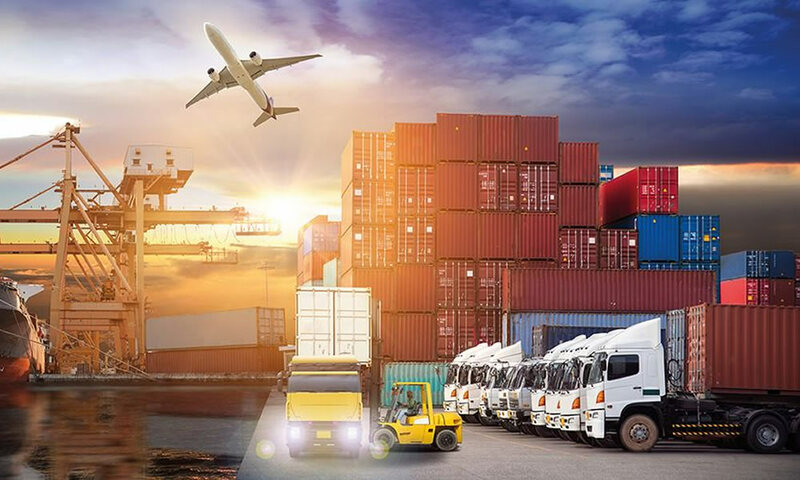 Many sales organizations, now have opted GPS tracking and fleet management solutions to improve customer service and reduce costs. 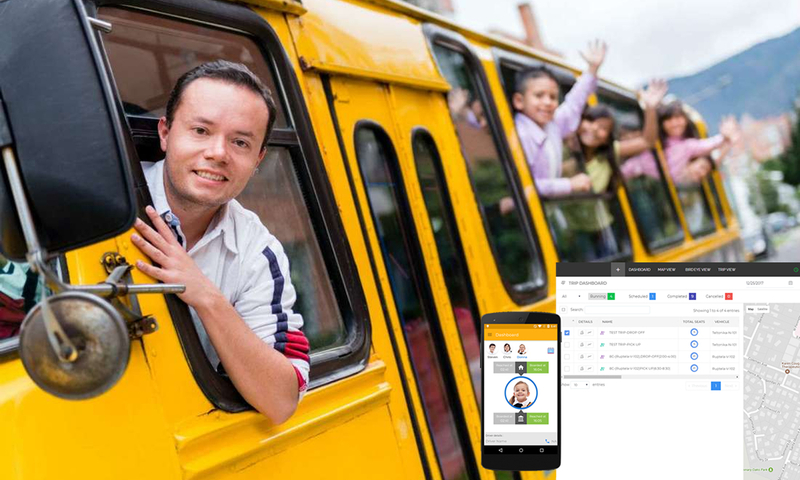 As all updated technology has long been used in GPS tracking solutions, companies with outside sales teams are now embracing GPS tracking features as they are significant to their business. 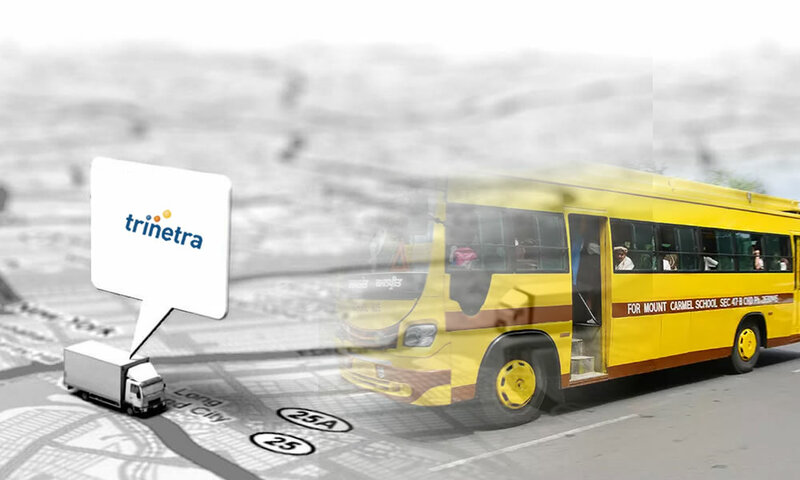 GPS tracking Implementation in fleet vehicles undoubtedly will boost business operations and sales. Below given are some ways states that how GPS tracking help to boost sales…. Follow best practices: Information received from a GPS tracking system’s analytics and reporting features will be utilized to notify the top producer’s activity, which then can be considered as benchmarks for the entire team. This will be a motivational factor to the sales team to showcase their capabilities and to produce higher results in sales. Reduce overtime: Field work will be the nature of many sales businesses. 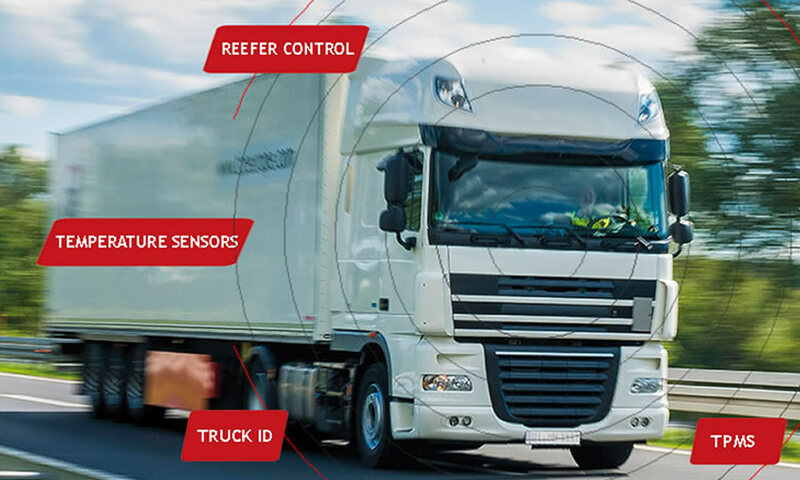 However, many companies will not be able to track their employees working time, but this GPS tracking system in their vehicles tracks and notifies the exact location of the field executive, which will be useful to get a better idea of who is cut out for outside sales and who is not. Proper delivery reports: A detailed on-site report shows how much time a sales person spends with each customer; this will be used to analyse sales force efficiency. The produced summary report displays details about how many times each customer has been visited during the selected time period. 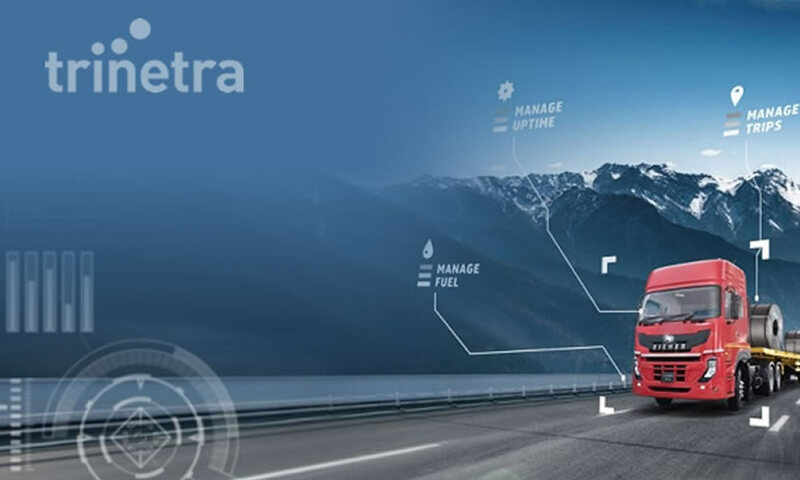 Apart from all these GPS tracking system offers numerous advantages and it will be the right fit solution to meet all the needs in sales and it helps to boost sales.